Botulinum toxin injections are the most popular non-surgical, non-filler cosmetic treatment done today. Botulinum toxin works by relaxing muscle contractions, allowing wrinkles to relax. It is a safe and effective treatment for scowl lines between the eyebrows, horizontal forehead creases, and crow’s feet at the corner of eyes. It is performed quickly and its benefits last for about 3 months. We use a brand of botulinum toxin called Dysport. Restylane and Restylane Lyft and Silk are hyaluronic acid fillers. Hyaluronic acid is naturally occurring in skin. Injections help plump facial wrinkles and folds and enhance the lips. 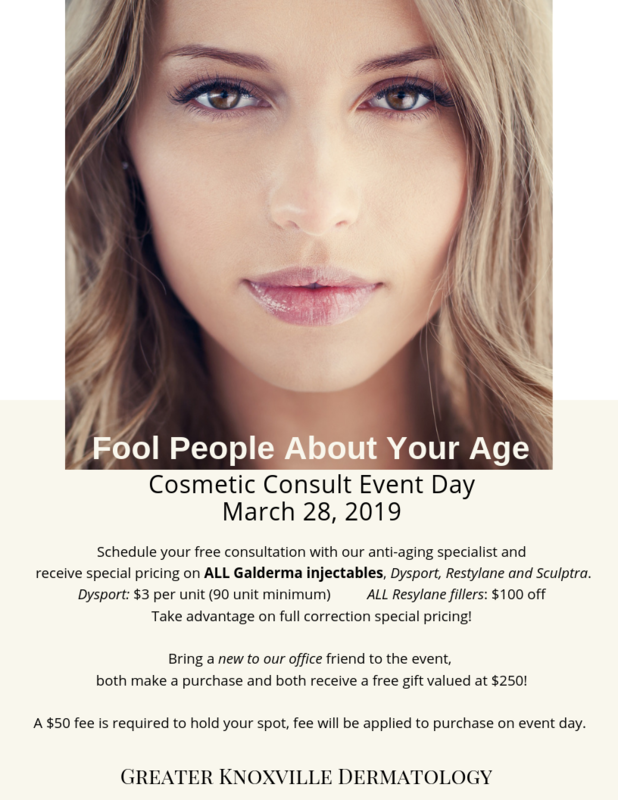 We can help you achieve a soft, more youthful appearance. Sculptra is poly-L-lactic acid, a biocompatible substance that the body breaks down over time. Sculptra is used to replace lost volume in the face that occurs with aging. It improves gaunt areas of the face such as the temples, enhances the apple of the cheek, improves marionette lines and deep cheek creases by volumizing the cheeks. Topical numbing is applied before injections, and Sculptra’s benefits appear gradually as your body makes new collagen, resulting in a smooth and gentle look. Dermaplaning uses a medical grade scalpel to gently scrape the surface of the skin, exfoliating dead skin and getting rid of fine hairs, leaving a smooth, glowing appearance to the skin. Micro-needling with Collagen PIN is also known as collagen induction therapy. After topical numbing cream is applied, the Collagen PIN is used to create controlled micro-wounds in the skin, causing a release of natural growth factors that created new collagen and elastin. This results in softening of fine lines, helps reduce acne scars, and allows better penetration of serums and creams. A series of at least 3 micro-needling treatments is needed to achieve the desired outcome. Chemical peels contain medical acids that exfoliate damaged skin and promote growth of new skin, helping to improve its tone, fine lines, photoaging, and dull quality of the skin. These peels leave the skin looking smoother and brighter. Superficial peels are the mildest form of chemical peels and can help improve acne and irregular pigment. These peels have very little discomfort or down time. 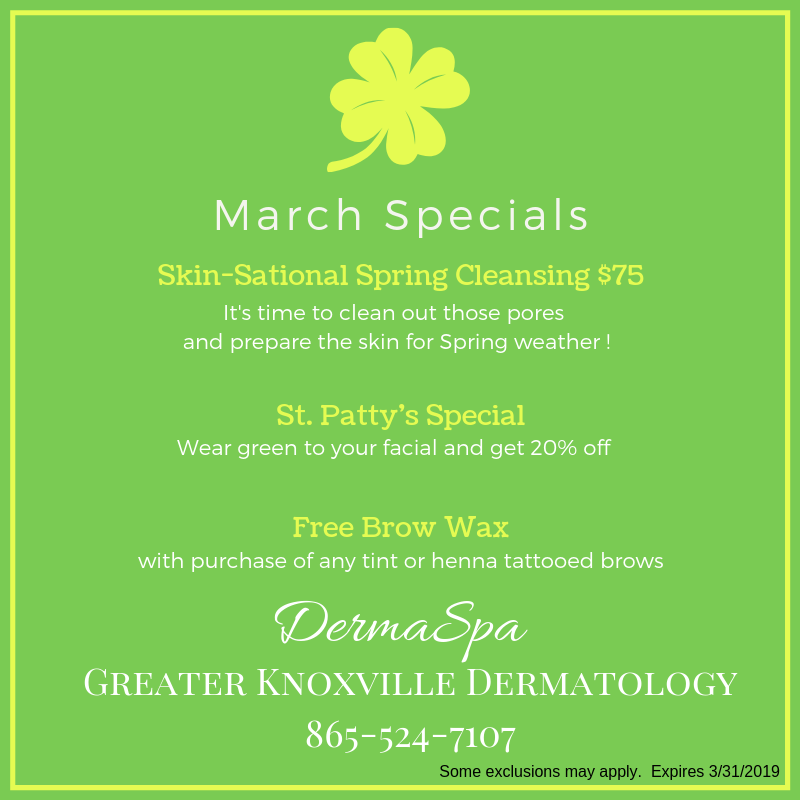 Our estheticians can wax eyebrows, lips, chins, sideburns, noses, ears, and full faces. They also tint brows and eyelashes. XTRAC excimer laser uses a targeted beam of UVB light to treat psoriasis, vitiligo, and atopic dermatitis. A series of treatments reduces symptoms and can give long lasting relief, typically several months. A mild sunburn like reaction or even blistering can occur at treatment sites, but there are no negative systemic side effects. Treatment is quick and is covered by many insurance companies. Pellevé heats the deep layers of your skin using radiofrequency energy without damaging the top layer of the skin, causing the existing collagen in your skin to contract and tighten. Also, after the treatment your skin will produce new collagen. The result is an improvement in skin tightness and wrinkles. 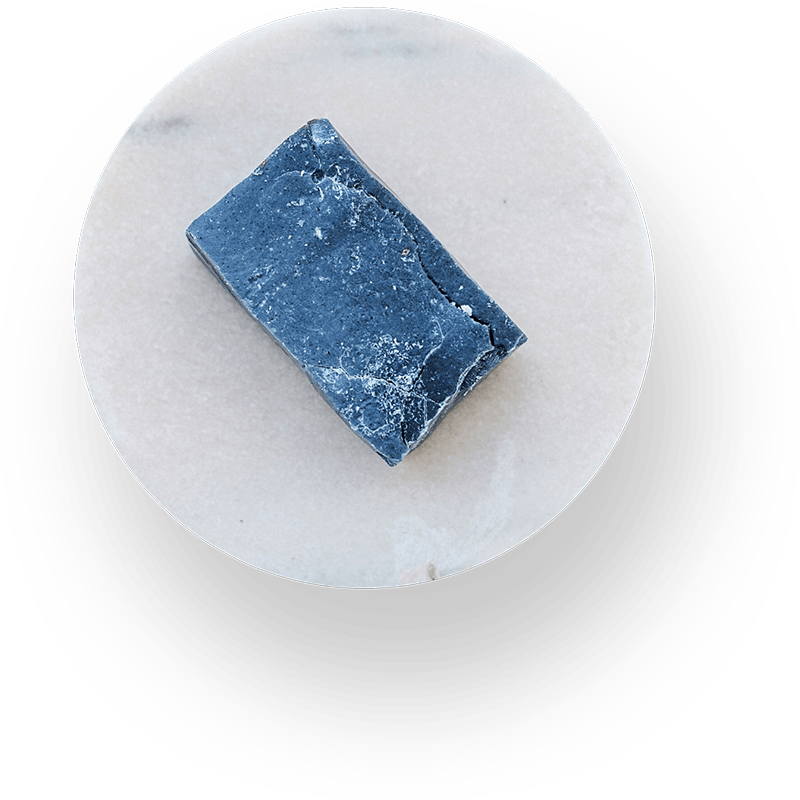 It can be used to treat various areas of the face and body. We provide a variety of facials to improve the appearance of skin. Our estheticians can help choose which one is right for you. Our lIcensed professionals not only deliver treatments with skill and expertise, they also pay careful attention to the individual needs and wishes of each client. Nicky Kay has had a life long passion for skin care and professional makeup. 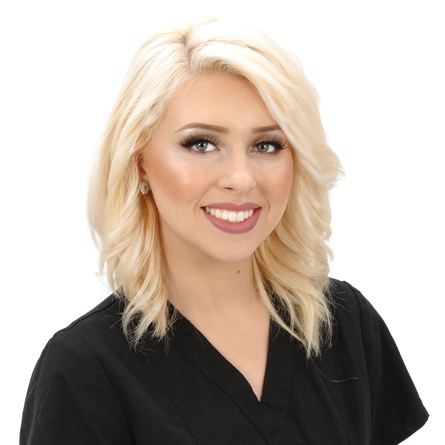 She has 3 years of experience with our practice as a licensed aesthetician and certified make up artist. Her skills include laser hair removal, dermaplaning, chemical peels, hydrafacial, Pelleve radiofrequency treatments, brow shaping, waxing, extractions, and helping clients develop skin care routines. Nicky also has extensive experience with red and blue light photodynamic therapy and XTRAC laser. When not practicing aesthetics, she enjoys being on the go with her young daughter and step son, hiking, fishing, cooking and spending time with her dog Duke and and her other farm animals in the heart of Corryton. Let us help you choose which products would be right for you! We’d like to be your go-to source for all of your skincare needs. to keep you glowing year round.